Skype for Business is included in our Microsoft Office 365 license for full use by Faculty, Staff and Students. Skype for Business includes instant messaging, audio and video conferencing, online meetings, and screen sharing. But how do I use it? Can I schedule meetings from Outlook? Do all of the participants need to install the client and be in my contact list? Fortunately, our other licensed service, Lynda.com has a new course titled: Skype for Business Essential Training. The full course is broken into bite sized chapters and sub-chapters so you can click right to what you would like to learn more about. Keep in mind that our license may not have access to all of the features shown. ITS has also created local help files in our Knowledge Base on Skype for Business. First time with BSU/NTC credentials. Follow this link to the Skype for Business Essential Training or click the image below. Dr. Andy Arsham, Assistant Professor, Biology dept. 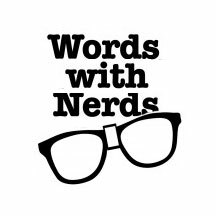 Words with Nerds: Hands-on with Office 365 online collaborative workspaces. BSU’s institutional subscription to Microsoft Office 365 includes two very useful and interesting tools that can be used for real-time and asynchronous sharing in both the face-to-face and online classroom—this episode of WWN will be a hands-on experimentation session in which attendees will test and compare both of these collaborative workspaces. OneNote is an intuitive and well organized notetaking program that allows capture and real-time syncing of pictures, data, web pages, text, and files with a large group of people. It includes private spaces for teacher-student communication, collaboration spaces for instant classroom communication and editing, and a library for distributing read-only material or templates to students. 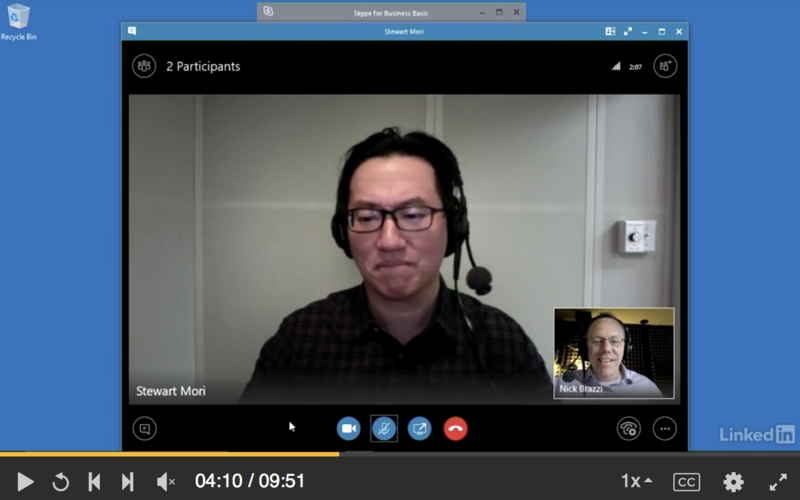 Teams is a brand-new program that creates persistent meeting channels in which members can chat via text or video, share files/images/data, collaborate on documents. Both tools are well-suited to group work, collaborative projects, classroom or independent research projects, and online classes. Feel free to bring your lunch–we hope to see you there!